PS4 owners want a better PSN. 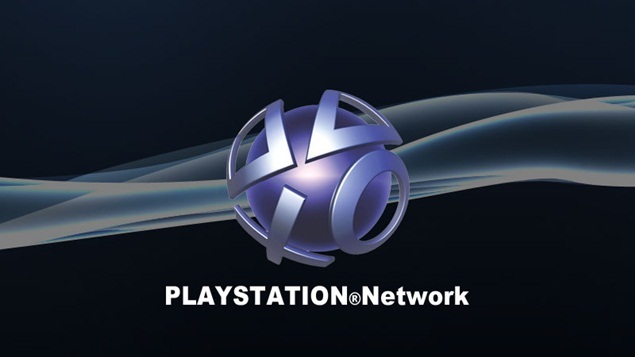 The PlayStation Network has always been, well, a bit of a joke. Back in the PS3 days, it was slow, unreliable, buggy, frequently went down, lacked basic features, was the victim of the biggest consumer end hack in history, and generally just all around sucked. People put up with it because it was free, however, as opposed to Xbox Live, where you were paying $60 a year. Now, in the PS4 era, it is slow, unreliable, buggy, frequently goes down, lacks basic features, and is still an all around mess, except now we are paying $50 for it every year. The only saving grace so far is the fact that its social features, such as party chats, session sharing, and SharePlay, but even they aren’t enough when the damn thing goes down every other day- what exactly are we paying those $50 for? Fans have had enough too, it seems. After starting out as a thread on NeoGAF, a new website, betterpsn.com, has gone live, with the intent of coordinating a mass campaign to get Sony to get off its bum and just fix their network already. The website is host to a number of suggestions and fixes, from demands for basic features such as the ability to change usernames, to more elaborate requests such as more control over who gets to see what part of a user’s online presence. Of course, Sony has had an official website for this very purpose for a while now- PlayStation Blog Share. Clearly, however, it is not working out too well, because if it were, we wouldn’t be seeing fans resorting to their own solutions. Let’s just hope all this actually leads to the damn thing being functional soon.